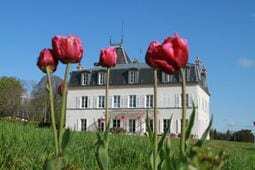 Self-catering Chateau with 9 bedrooms and 6 bathrooms. Sleeps 16. Saturday changeover. 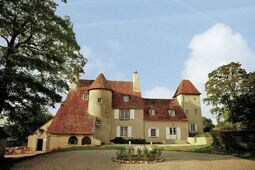 Self-catering Chateau with 5 bedrooms and 4 bathrooms. Sleeps 12. Saturday changeover. 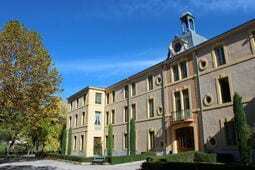 Self-catering Chateau with 12 bedrooms and 12 bathrooms. Sleeps 23. Saturday changeover. 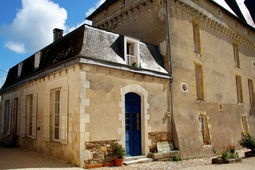 Self-catering Chateau with 5 bedrooms and 2 bathrooms. Sleeps 8. Saturday changeover.